.51 carat, F colour, Si1 clarity, GIA triple excellent grade diamond. Existing fashion ring we based the design on. 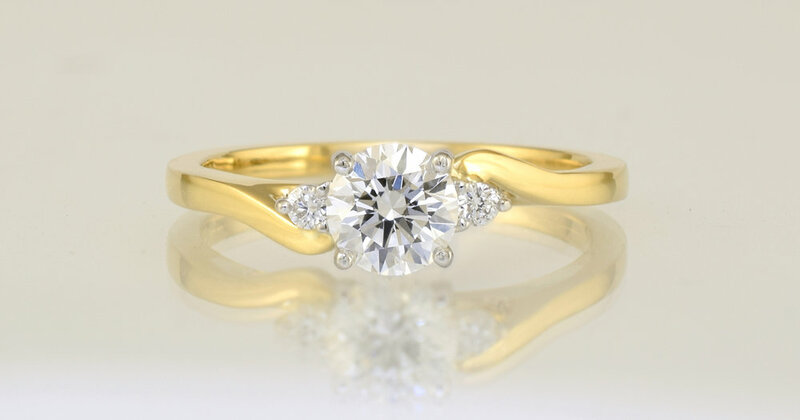 The third photo is of a ring that the customer owned and wanted to model her engagement ring on.